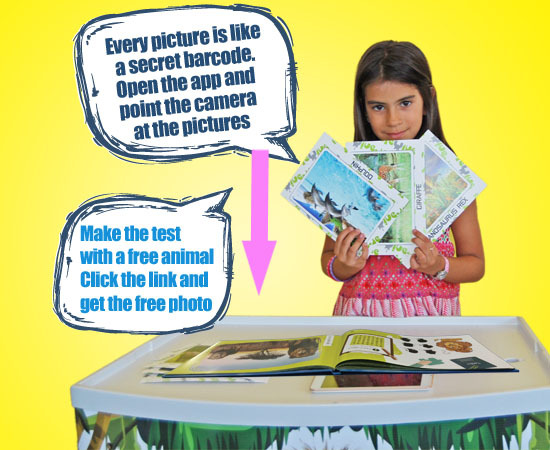 Are you looking for a fun way to teach your kids about animals? They won’t take a break from their tablet? Worry not! 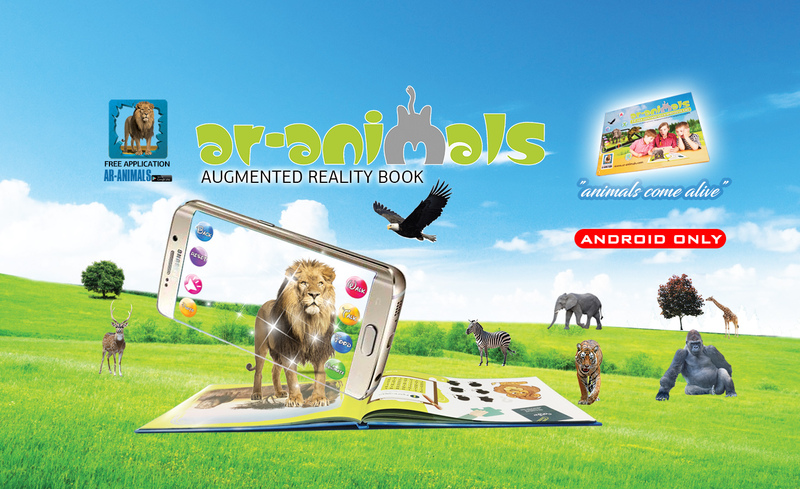 We present to you AR-Animals Book. The best educational book of all times. 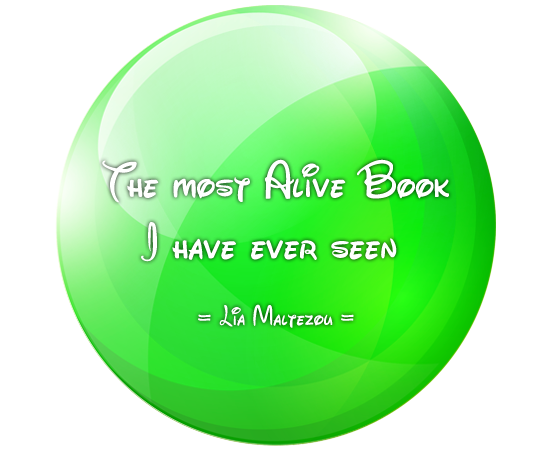 Animals come alive! When your smartphone's or tablet's camera scans the specific photo (marker), you see a 3D animal alive in front of you (through the device) like a hologram. 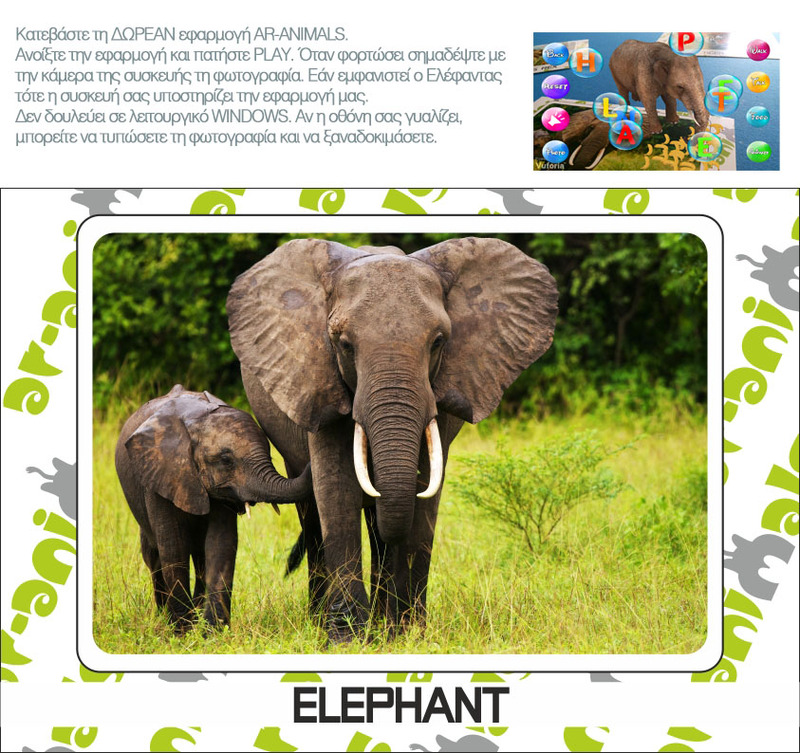 AR-Animals is recommened for ages 2-10 years old. Download the App from Google play or Appstore. Click on the links. You can download and print the free marker to test the app with your smartphone or tablet. 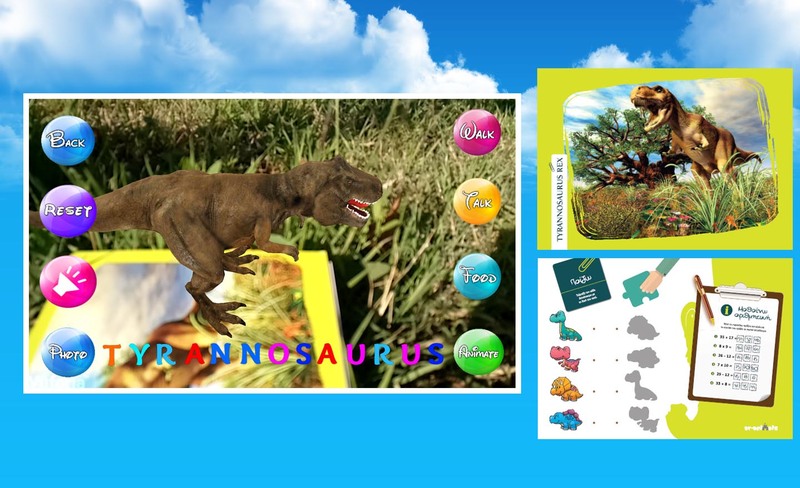 This App is made for kids up to 10 years old. 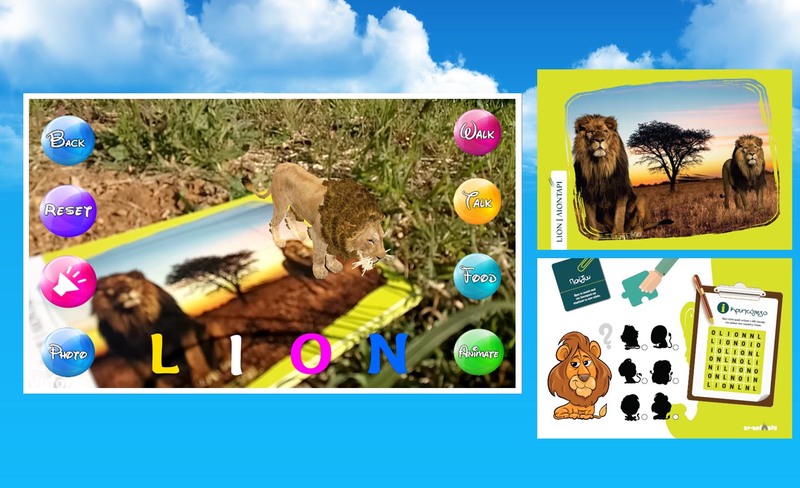 It is an educational app about animals. There are 34 animals which look like real in 3 Dimensions. Explore the animals' world. There are 34 animals. (Farm animals, Forest animals, Jungle-wild animals and Dinosaurus). 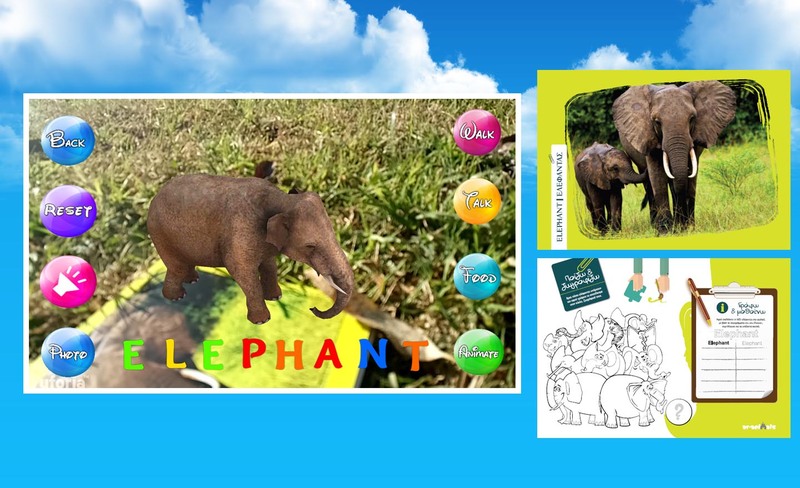 With the AR-Animals, you can teach your kids how different animals walk or even how they move, how they eat, what they eat, if they are vegetarians or carnivores, and the sounds they make. 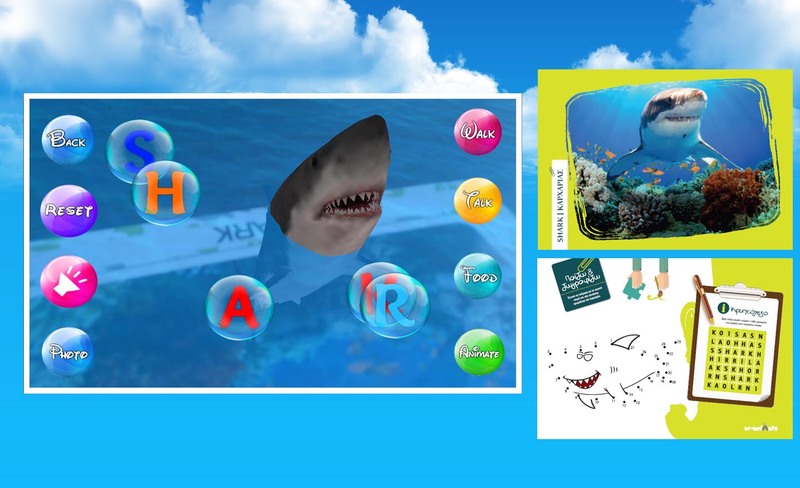 Plus it helps your kid learns how to distinguish different animals, and even how to spell them. The game is ideal for children between the ages of 2-10. It doesn’t get better than this. 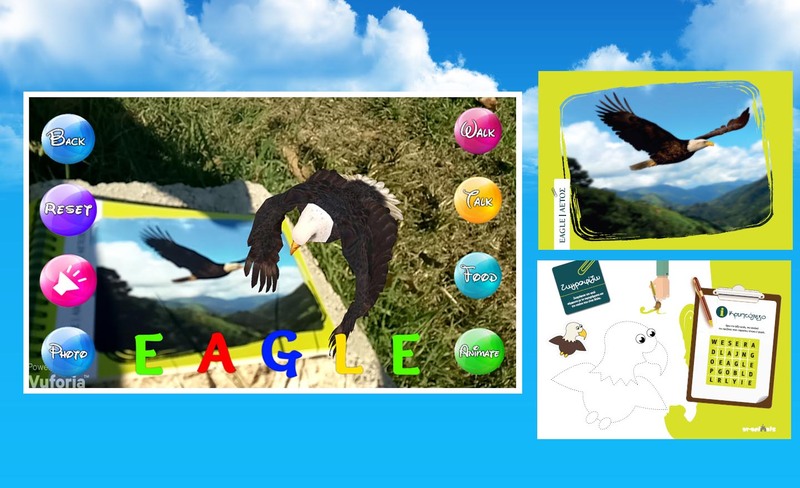 Show your kids a whole new dimension of learning, where knowledge is fun! 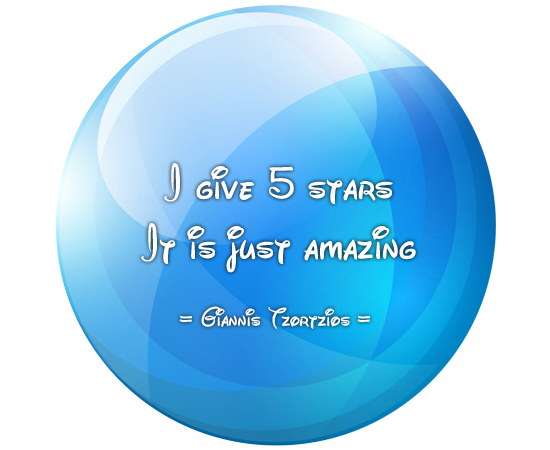 We offer our book in a very low promotional price. Quantity is limited. 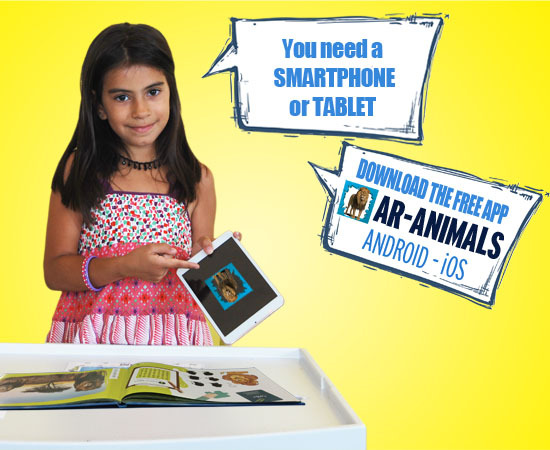 Order AR-Animals Book today and let the good times roll! 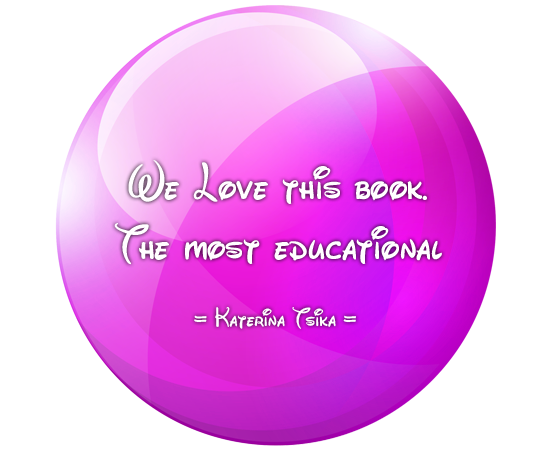 The best educational book for ages 2 to 10. 34 animals come alive in front of your eyes! !